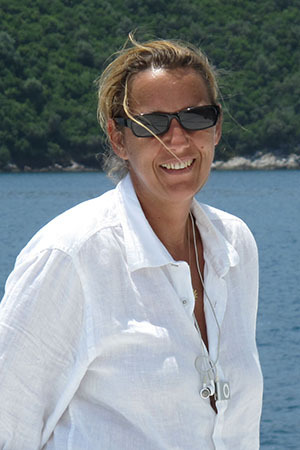 Bettina Rehn works in close collaboration with Alexis de Boucaud, who works with European clients of TMC, for our office on the French Caribbean island of Saint Martin, the ideal starting point for an active search for your dream boat. Born and raised in Germany, Bettina then moved to the Caribbean where she has lived and worked for the last 20 years. Thanks to her many years of working in the hotel and boating industry, Bettina is the ideal partner for TMC Saint Martin. Bettina speaks German, French and English. Do not hesitate to contact her to talk to her about your project.